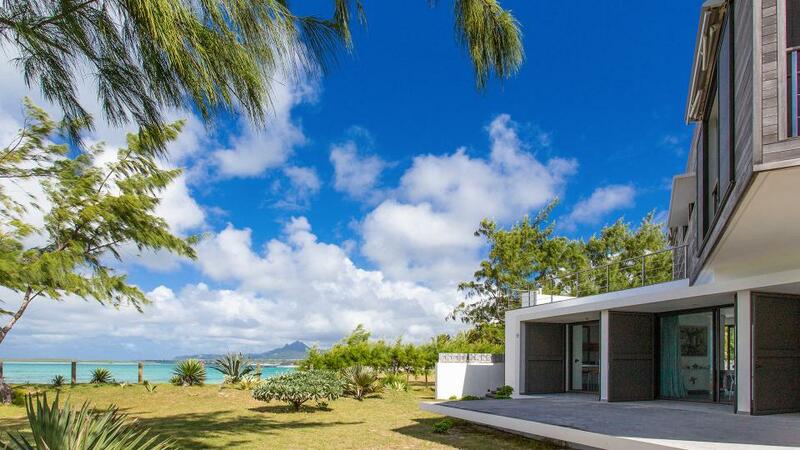 This 430 sqm villa is part of a luxurious private property situated in the coastal village of Poste-la-Fayette in Mauritius. 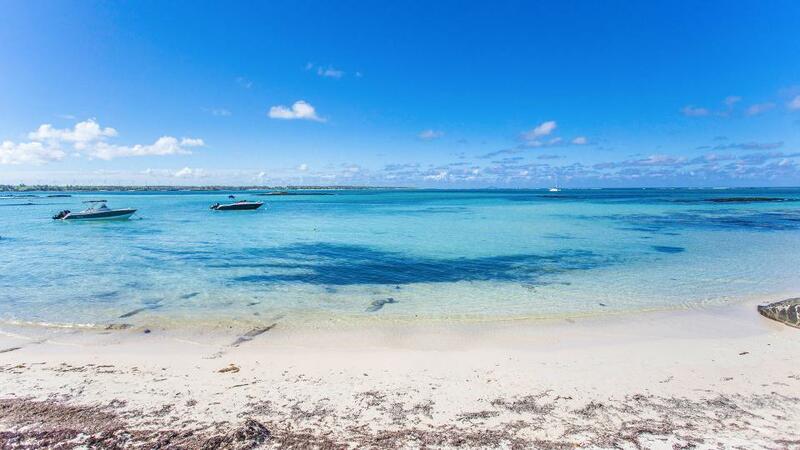 The property harbours, in utter privacy, two separate villas both facing a stretch of pristine beach skirting a turquoise idyllic lagoon. 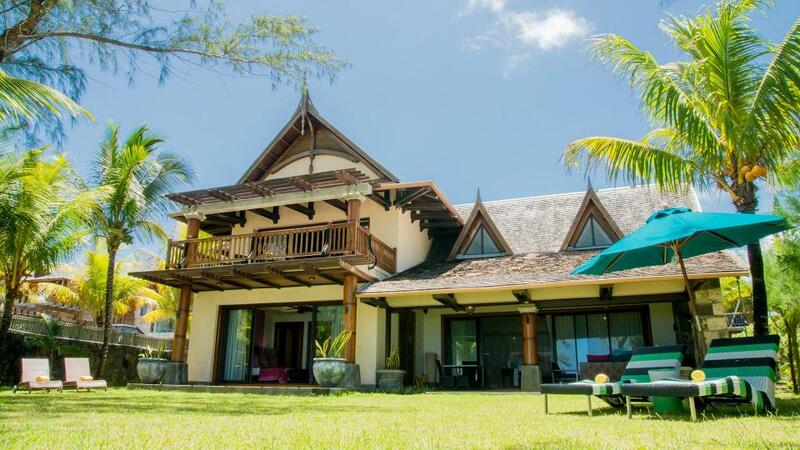 The villas are of Balinese-Mauritian architecture with Balinese/Zen interior decoration offering 550 square meters (m2) of living area, including beach/pool terraces and seafront garden. The ground floor comprises : Living Room, two dining Rooms - one interior, one exterior, a fully-equipped kitchens, a beach-facing veranda, a heated private swimming-pool with jet-stream jacuzzi as well as outdoor showers. Round-the-clock services include : 'A-la-Carte' and tailor-made cuisine, Guests Relations (daytime only), Butler service, House keeping, One-touch room service, Security guard surveillance and alarm system.